I dare you to accept my contract and become a magical Youtube viewer with this week’s Anime Streaming Showcase. 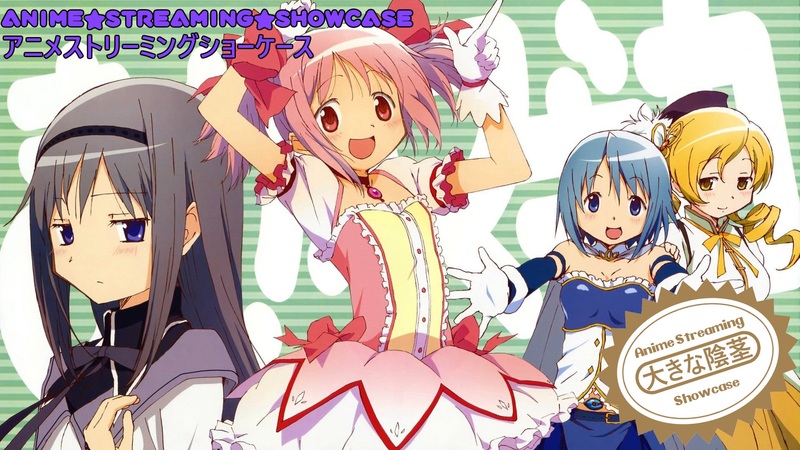 A lot of modern anime owe many dues to Madoka★Magica, so let’s transform into magical girls and find out why! Comic Reviews: Wolverine &amp; The X-Men and Nightwing!